Promotional Events :: Event Planning, Designs, Rentals. Want to plan an event that will create a buzz? The planning team at Events Unlimited can help. Our planners are well versed working with all types of promotional events. 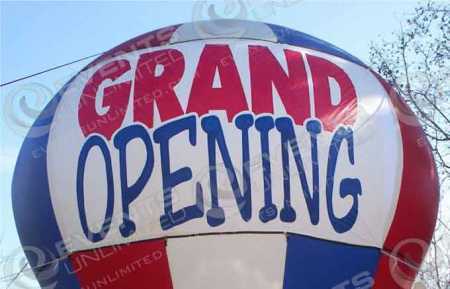 We have planned, taken part in, as well as facilitated grand openings, ribbon cutting ceremonies, and anniversary celebrations for all types of businesses. We have managed in store promotions, provided entertainers and greeters to educate visitors, offered attractions and eye catching rentals, created promotional kiosks, and designed release parties for various companies of all sizes. Let us know how we can help you with your upcoming event!